Sailfish, a new mobile operating system is posing grave challenge to the monopoly of Android and iOS. 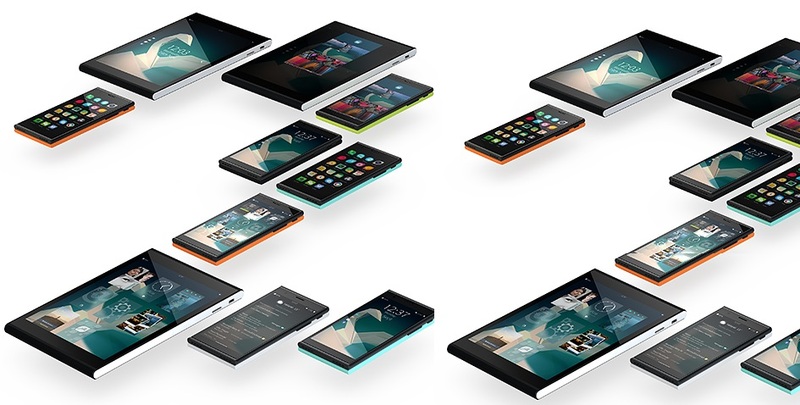 The OS developed by a group of engineers from Nokia have introduced their platform into the new Jolla phones. Sailfish is primarily a gesture based mobile platform based on the Nokia’s Meego, a Linux-based free mobile operating system project, which didn’t take off. It should be noted that the new operating system is not created from scratch. Instead, it’s being created on the top of Sailfish OS, which was developed by a Hong Kong-based start-up Jolla — a company formed by former Nokia employees. Sailfish OS is based on open source Linux kernel and features Jolla’s open source Mer Core UI and other third party components. This effort is aimed at making inexpensive smartphones based on the new OS for the mass audience, according to Open Mobile Platform President Grigory Berezkin. If the new operating system comes with the functions good enough to challenge Android, a good marketing in the BRICS countries–countries with the half of the world’s population–can result in something great for the new Linux-based mobile OS. The makers have integrated Facebook to the basic level of the phone. Facebook photos can be opened from the phones default gallery without even opening the app. The Facebook messenger can be used to chat directly from the default SMS app. Jolla phones offer removable rear panel which can be customized as per the users wish. Unlike the Nokia Lumia series phones the Smartphone is capable of changing the color scheme, wallpaper and fonts according to the back cover changes. Sailfish incorporates the swipe away feature seen in iOS7. The feature helps to go to a previously browsed screen by just swiping left or right. The notifications can be viewed by swiping up the screen from the bottom. Instead of starting from the home screen menu a left or right swipe will take you back to the notifications menu. The new mobile operating system not only supports apps specified for it but also those designed for Android. Apps can be downloaded from Sailfish store and also from third party Google Play app. The app drawer is similar to that of Android or iOS and can be opened by just swiping up from the multitasking menu. Unlike other mobile operating systems, Sailfish provides an option to execute a specific action without even opening them. In addition to it the user can see the running apps and a screenshot of the last tasks that was performed. A left or right swipe on the media player icon is good enough to start or pause the music. The new OS gives priority to the applications that are currently running and displays them on the home screen rather than the bunch of widgets and apps that overwhelmthe display. The multi-tasking menu of Sailfish is similar to BlackBerry 10 OS with small square windows for each app. Right below the list of currently running apps, one can get the quick access to Dialer, Messaging, Browser and Camera. um,….. There are Prefer wow gold Of all time! i adore the very dark-colored brands! these products arent at the same time elaborate but you’re a great measure of stand out! Immediately after study a number of of the weblog posts on your web page now, and I genuinely like your way of blogging. I bookmarked it to my bookmark website list and is going to be checking back soon. Pls check out my web web page as well and let me know what you think. How easily can it be customized to specific user needs? facebook integrated into the OS?. uh pass thanks. 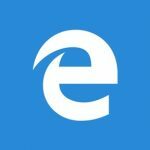 Which language to use for coding an app?